Good evening baseball fans and fellow fans of Ed. 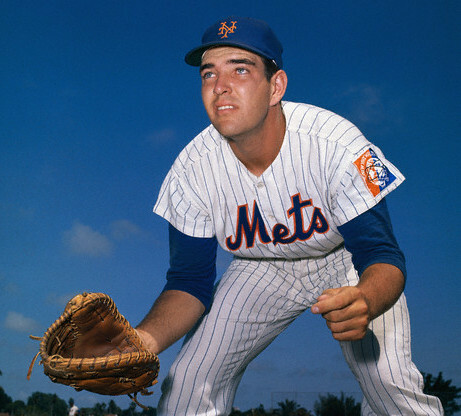 In case you didn’t notice the name of this blog, All Things Ed, it’s a tribute to my baseball hero while I was struggling with the Mendoza line in little league: Ed Kranepool. I wish I could say that Ed and I have a deep and personal relationship. Sadly, we’ve only met once, and it was just for a moment at a spring training game at Al Lang Stadium in St. Petersburg on March 14, 1977 against the Dodgers. 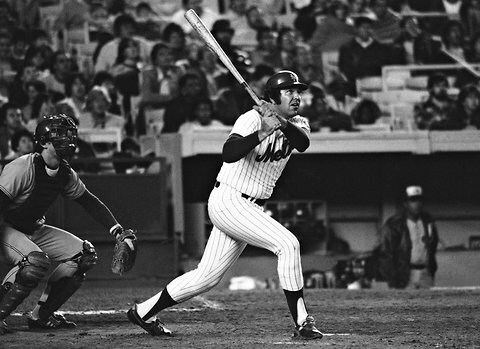 Sure, the Mets won 5-3 on the back of a HUGE 2 run home run by Dave Kingman that nearly hit neighboring Bayfront Center. But that’s not why my buddy Dave and I were allowed to skip school to attend. Rather it was to see one person who befriended a lousy little leaguer the year before in spring training. In the spring of 1976, Ed’s wife was admitted to Bayfront Medical Center and ended up on my mom’s floor, who was a nurse at the time. She called me up and asked “Do you know who Ed Kranepool is? For occupation he said ‘baseball player – NY Mets'”? I said I sure did and had a couple of his baseball cards. Over the next few days, Ed relayed messages, mainly batting tips about opening up my stance to see the ball better, and passed along an autographed baseball. When he returned to NY, he even sent a personalized autographed photo. And this was back in the day when players didn’t care if it came from there home address, so it came from his house in South Farmingdale! I was in heaven. Even told my coach one day when working on my stance that a PRO baseball player named Ed Kranepool suggested I open it up! So in 1977, Dave and I made posters and brought them to the game to cheer on our hero. Dave rooted for the Dodgers and my “Let’s Go Big Ed” poster and I pulled for the Mets. During warmups we were able to get Ed to sign it, and when I told him who I was, he was very happy to come over and sign it and asked about my mom. What a cool guy! My budding baseball career fizzled out faster than a late round draft pick called up in September call ups who can’t hit a curve ball! But thanks to Mr. Kranepool, my love for baseball never died. I devoutly read every box score, looking to see how he did. 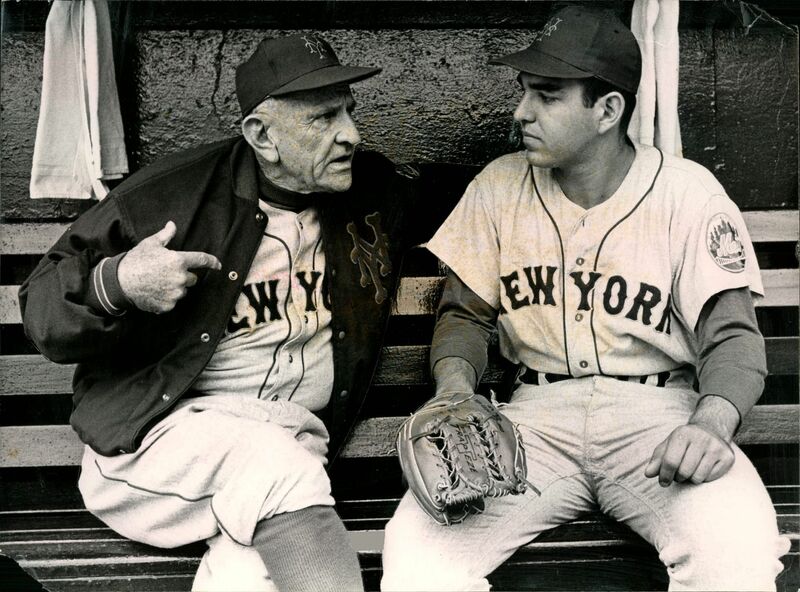 Picked up books on Casey Stengel, Yogi, and all the legends. 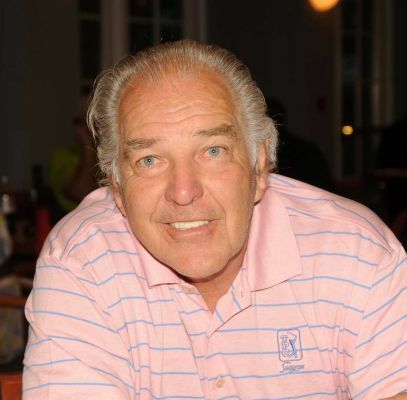 So for this, I thank you, Ed Kranepool! And Ed’s iconic performance on Saturday Night Live with Bill Murray, addressing accusations about fellow Met players by Chico Escuela, can be found here.